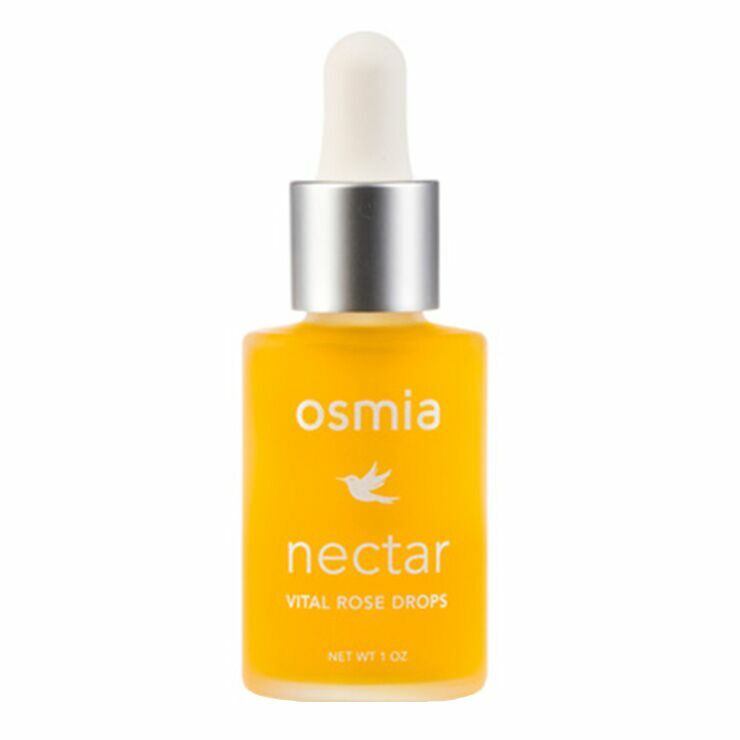 Nectar Vital Rose Drops Face Serum by Osmia is a beautiful serum designed to bring a luxury boost to your favorite skincare products. With only eight ingredients, this elixir will bring a sense of nourishment to your skin. 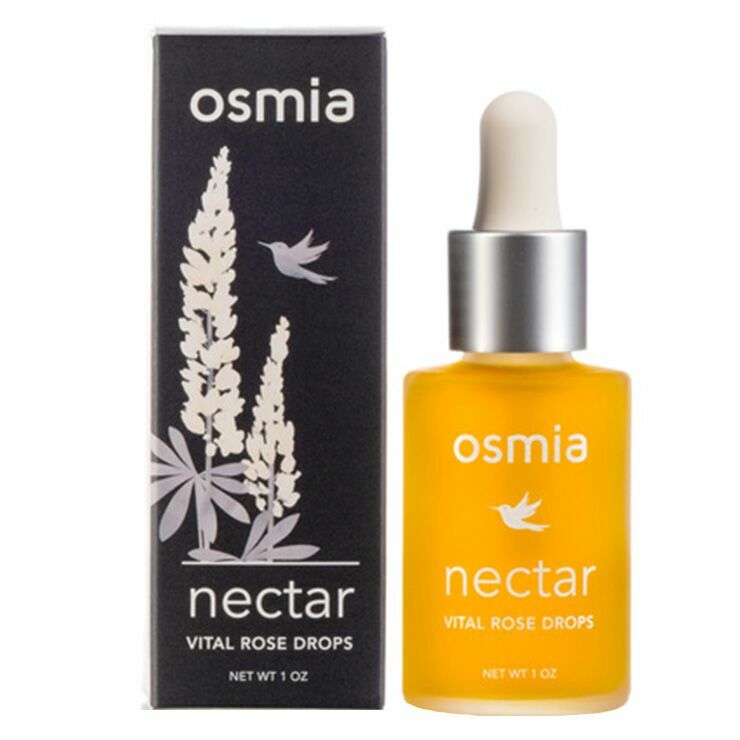 A heavenly aroma awaits you, thanks to essential oils of organic rose otto, wild Australian sandalwood and a touch of jasmine extract. While organic oils of safflower, argan, prickly pear, and pumpkin seed work together to leave your skin with a smooth, silky and dewy appearance. Add 3-4 drops to your usual face cream or serum to improve skin's appearance and boost feelings of moisture throughout the day.